You want him to stay warm when he goes outside, but he doesn't always want to wear a full-on jacket. 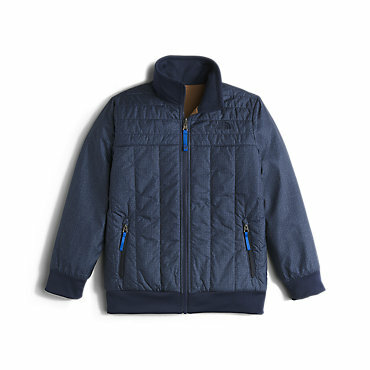 With The North Face Boys' Reversible Quilted Surgent Full-Zip Hoodie, he finally has the option to wear it as an insulated jacket on one side or a classic hoodie on the other. This means that depending on his mood or the changing weather, he can adjust without taking his jacket off. The body is made from durable nylon taffeta with DWR treatment, so he's protected against light showers and snow flurries. 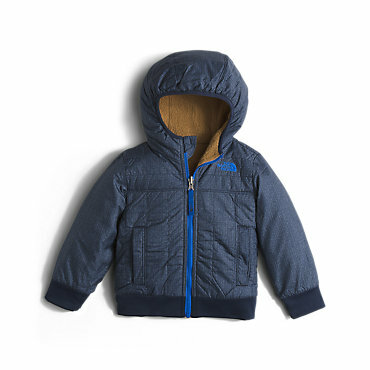 And when he just wants to relax at school or home, the Surgent fleece keeps him comfortable and warm. Built to take on more than a few chilly breezes, The North Face Reversible Quilted Surgent Hoodie is a powerhouse of winter warmth. 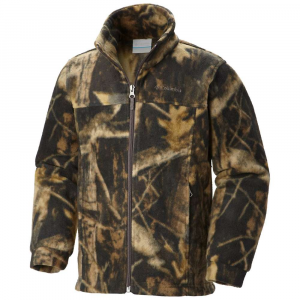 Reversible design boasts a 100% nylon taffeta shell with a durable water-repellent finish that sheds snow and water with ease. Shells channel quilting is packed with 100-gram Heatseeker polyfill for heat-trapping performance. The striped interior, cuffs and hem are all made of 100% polyester Surgent fleece for softness and warmth. Reversible design lets you choose between two great-looking patterns. Snapping hand pockets outside and kangaroo pockets inside. Front zip closure. Imported. Center back length: 23. Sizes: XS-XL. Colors: Monster Blue, Scallion Green. Size: X-Small. Color: Scallion Green. Gender: Male. Age Group: Kids. Pattern: Striped. Material: Polyester. Type: Hoodies. 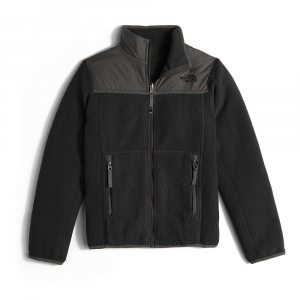 The North Face Reverse Quilted Surgent Hoodie gets even more versatile for 2014. 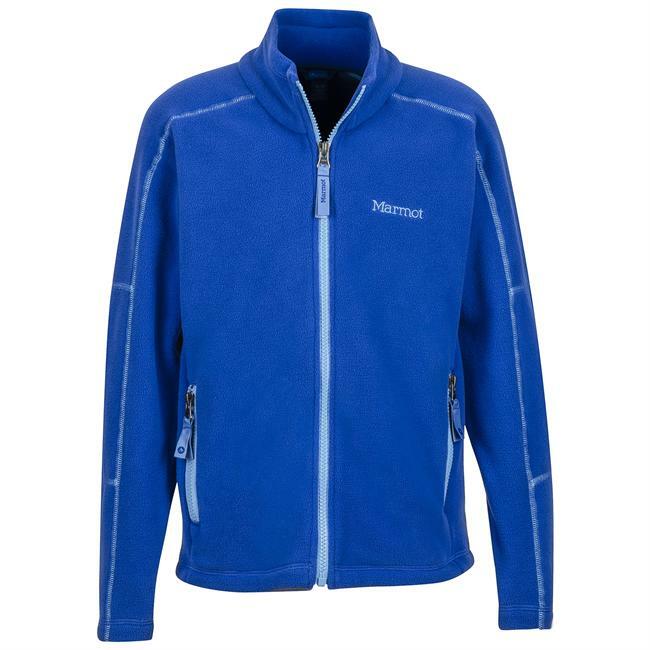 The Surgent delivers breathable warmth with light insulation thanks to its breathable, technical fleece interior that can be worn reversed to reveal a water-repellent exterior. 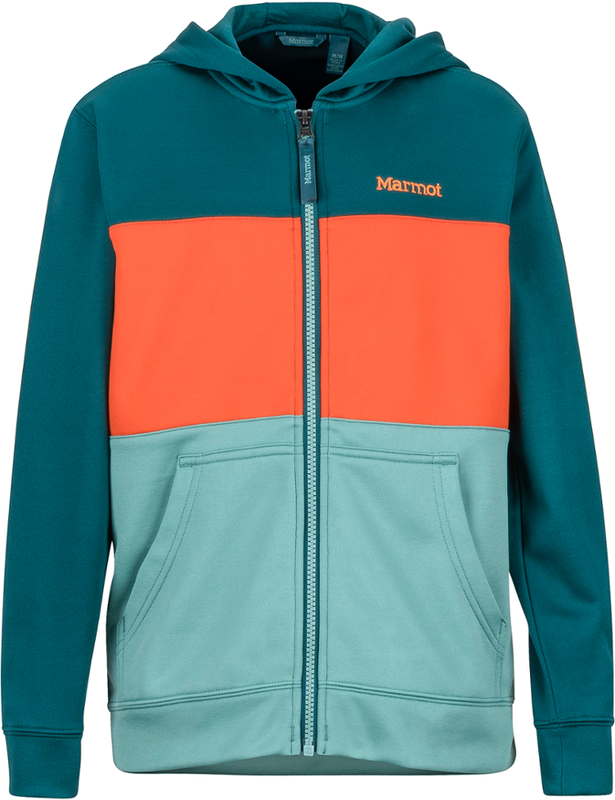 Versatile and reversible from to sleek nylon taffeta to breathable fleece, this hoodie multiplies his options for fall layering. 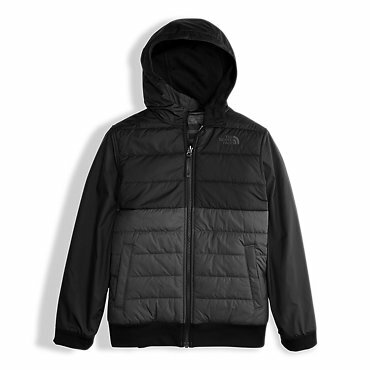 The North Face Reversible Quilted Surgent Hoodie is not available from the stores we monitor. It was last seen February 14, 2018	at The North Face.